With offices and state of the art showrooms in Melbourne and Sydney, we offer our clients local knowledge and support at all times. Our in house Service Department is there to ensure our clients and projects are expertly maintained for years after an install is completed. 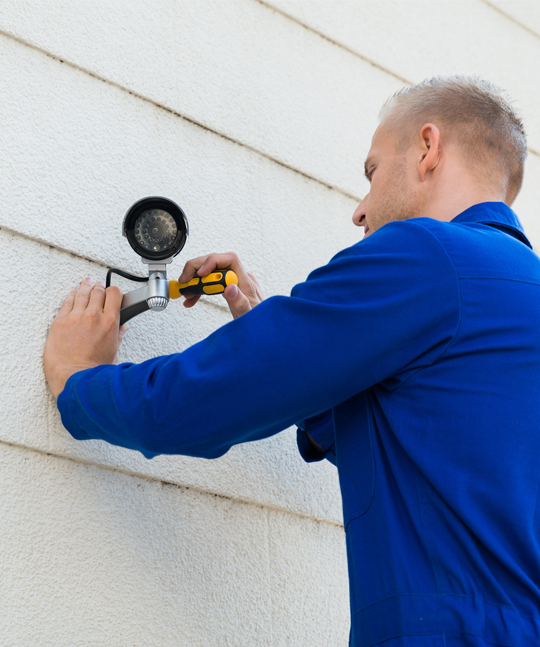 We also offer this same on-going support to any developments fitted by other security companies. Our 30+ years in the industry enables us to remain fully versed with evolving technologies and the latest advancements in intercommunications and security systems. Our team of highly skilled technicians, along with our service manager and coordinators, are ready to assist with any and all requests so please get in touch via the “Book Service” button.